"The flexibility of the ViAge Verifier makes it easy for us to use. We use it behind the bar, at the door - almost everywhere. The unit is very intimidating to kids with fake ID's. When we have bands playing, we use it at the door and some kids who have fake ID's have gotten out of line because they saw us using the ViAge verifier." "The ViAge Verifier is easy to use. We use it for our concerts and it's so quick and easy to verify people's ages, this unit makes things run much smoother. When people have a fake ID they don't even try to use it when they see that we are using an age verification device. The ViAge Verifier is use as a deterrent for those people with fake ID's." "I Love it! It is a timesaver for us. And that really speaks for itself. 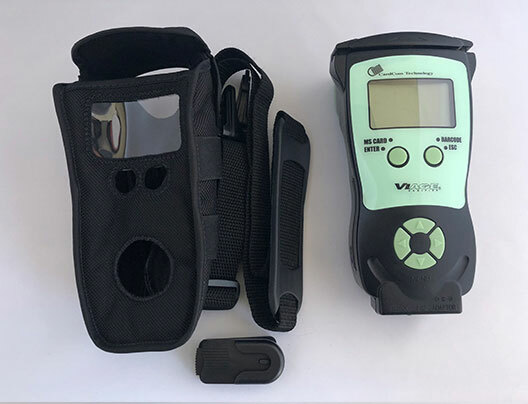 We have used the verifier for 12 months and it really helps us when we are rushed at the bar by taking out a lot of the guesswork and makes turning 18, 19 and 20 year-olds away easy. We have had no legal problems since buying the machine." "Thank you so much for sending the new ViAge so quickly. My store is right across the street from Disneyland and your product has saved us countless times. Let me know if I can provide a testimonial as to the quality, value and usefullness of the ViAge. I would be happy to help you acquire new customers!" "The ViAge device is simple, durable and timeless. It’s my workhorse - after running for over 10 years, I have ordered another machine." "My livelihood is my liquor license. The ViAge has been instrumental in keeping it that way. No more undercover cops since then." Copyright © 2019 ViAge Technology. All rights reserved.